Sorry I have been M.I.A guys but job hunting and driving has been consuming a lot of my time recently. But hopefully, I can be doing more posts after next week. In May, I talked about going on a hair journey for healthier hair in this post (hair journey post). Since then I have had a few set backs, being very busy, my hair has been last on my list and I have experienced shedding especially in my temples. Reason is I get so tired when I go to bed and rarely cover my hair any more also I keeping pulling my hair back too much. 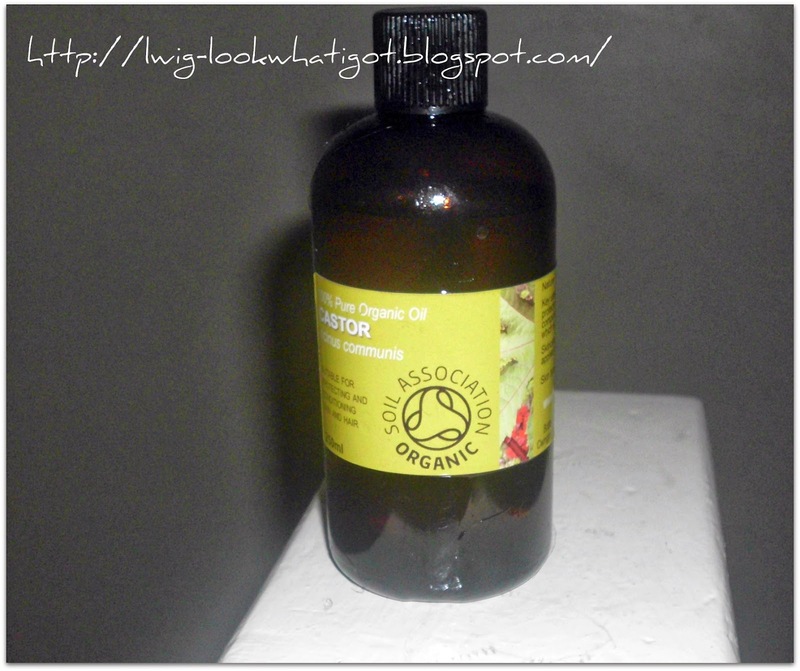 Anyway, I was reading about castor oil and it's hair benefits on hairliciousinc by Sunshyne. To put it simply castor oil has certain properties such as germicide,insecticide and fungicide which help it clean the scalp, to allow the hair to grow! how amazing is that. After I made my little discovery I just knew I had to include it in my hair regimen, but I needed to make sure that I stuck to using castor oil in my hair. That's where the challenge comes in, I have challenged myself to use castor oil on my scalp every day! yes everyday! for 3 months. So my challenge starts today on the July 9th until October 9th, can I do it? you'll just have to wait and see. ooooh i wanna give it a try!